Barcelona welcomes Manchester United to the Camp Nou on Tuesday with a spot in the Champions League semifinals on the line. It’s the second leg of the quarterfinals in Spain with Barca leading 1-0 following last Wednesday’s second leg. In that match, it was an own goal off a header from Luis Suarez that gave Barca the slim, yet valuable advantage entering this one, where a win or a draw will see them advance. United has its back against the wall here but should still feel confident and capable after the comeback against PSG in the round of 16. The Red Devils are also coming off a 2-1 win over West Ham in the Premier League, where Paul Pogba scored two goals from penalty kicks. 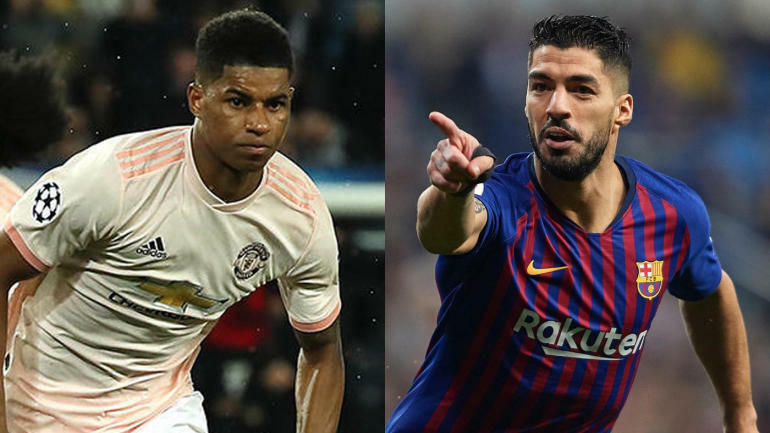 Expert David Sumpter’s Champions League picks are available on SportsLine.com, and his model has returned a 2,000 percent profit on the bookmakers’ closing odds. Who did he pick in Tuesday’s games? Click here for more. Barcelona: A draw is enough for Barca, while a goal would still leave United needing two goals. They’ll look to be cautious defensively and patient in attack to eliminate any quick build up from the English club. Two goals will probably be enough to kill this one off. Manchester United: The Red Devils pulled off the shocker at PSG in the round of 16, so they’ll be boosted knowing they can do it again here against a Barca team that at time can look quite inconsistent. They are big underdogs, and they’ll likely need the strength of Romelu Lukaku to help hold the ball up and cause trouble on set pieces.